Flokk is the leading manufacturer of high-quality workplace furniture in Europe. They recently visited us at FotoWare HQ in Oslo for a photoshoot featuring some of the newest additions to our office. As a software company, a lot of our days are naturally spent sitting in front of our computer screens, which can result in poor posture, discomfort, lower productivity and, ultimately, health issues. Discover how Flokk aims to combat these problems, improving the physical well-being of workforces around the world, and why creating visual content plays an important part in carrying out their mission. We have a collection of brands, united in the pursuit of excellent design, great performance, and sustainable methods, but each with their own qualities, their own stories to tell, and unique identities. Together we are able to offer a great variety of products for the workplace and the home. 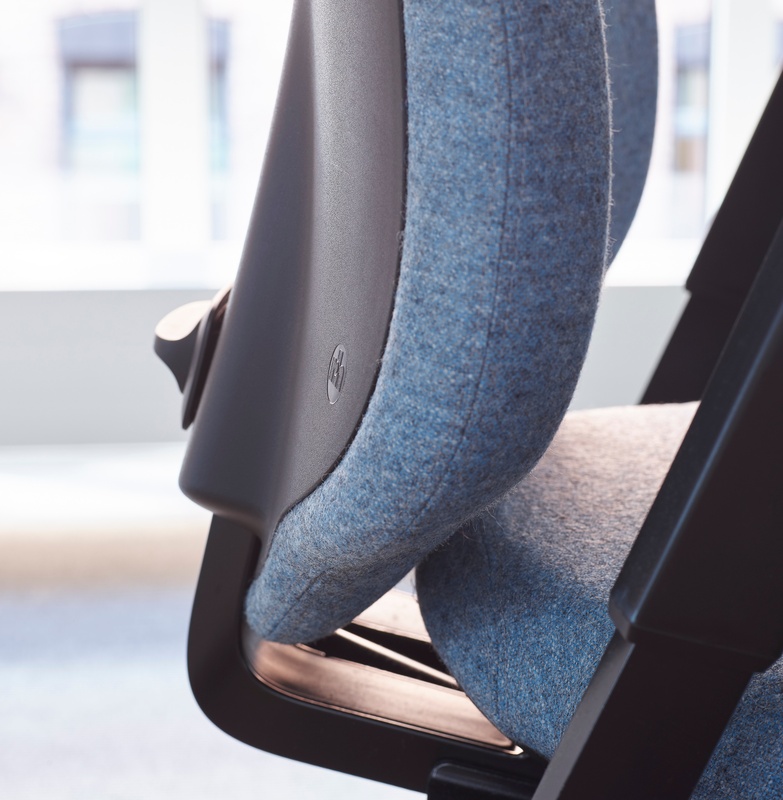 From heavy duty task chairs, to elegant soft seating, we have something for every environment. About 2500 employees all work together to realize the vision of our company: Inspire great work. What does the name ‘Flokk’ mean - where does it come from? We chose a name to reflect the Scandinavian heritage of our founder brands, and to symbolize the identity of our company as a house of brands. Flokk is the Norwegian for herd, or group, or flock. We are a group of brands, that work better together, and complement each other. What is the inspiration behind Flokk’s motto: “different and better”? What value do images provide for Flokk? As a design led house of brands, images are incredibly important to us. By showcasing our designs through inspirational imagery, we help to promote the values our company stands for and let potential customers visual what they can achieve by working with us. It also provides great value for all employees of Flokk, to see what all their hard work has gone towards. It's very satisfying to see pictures of an exciting project that has finished, with Flokk designs featured throughout. What types of content does Flokk create and how does it help to spread Flokk’s message? Flokk has worked hard in the past few years to create a lot of digital content. We run a blog providing office design ideas and inspirations, ergonomic advice, info on the latest research on the workplace, as well as news on our latest activities and designs. Most of all we see people are interested in our references, where they actually can see how our chairs fit into different types of environments. We constantly develop ergonomics and design in order to make our chairs suitable for a variety of individual needs and body types. 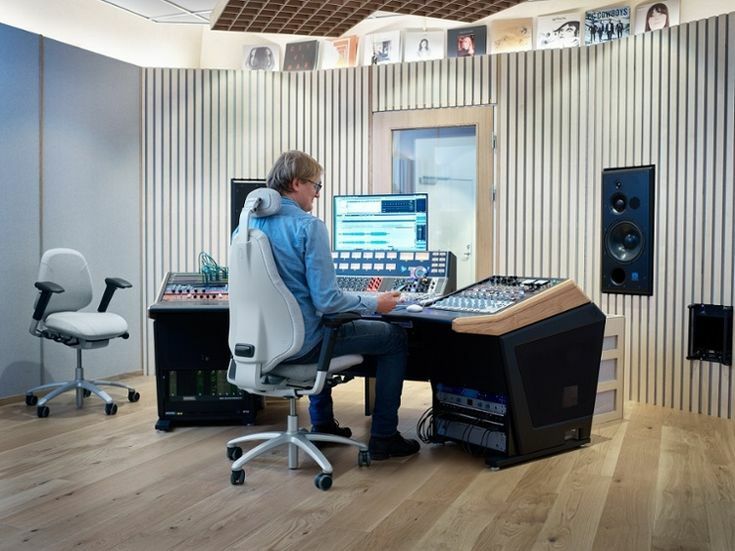 The Norwegian music mixing and mastering engineer George Tanderø is a good example. He sits 24/7 and when you work long hours, movement and the proper sitting position is key. You can read his story here. Our vision at FotoWare is to drive pioneering innovation that makes a difference in the lives of our users – why is it important for Flokk to be environmental pioneers, as well as focusing on comfort, design, and durability? Flokk’s quality standards are high. Products are tested in accordance with a number of international quality standards for functionality, dimensions, finish and durability. Flokk is also resolved to pioneer a sustainable development. 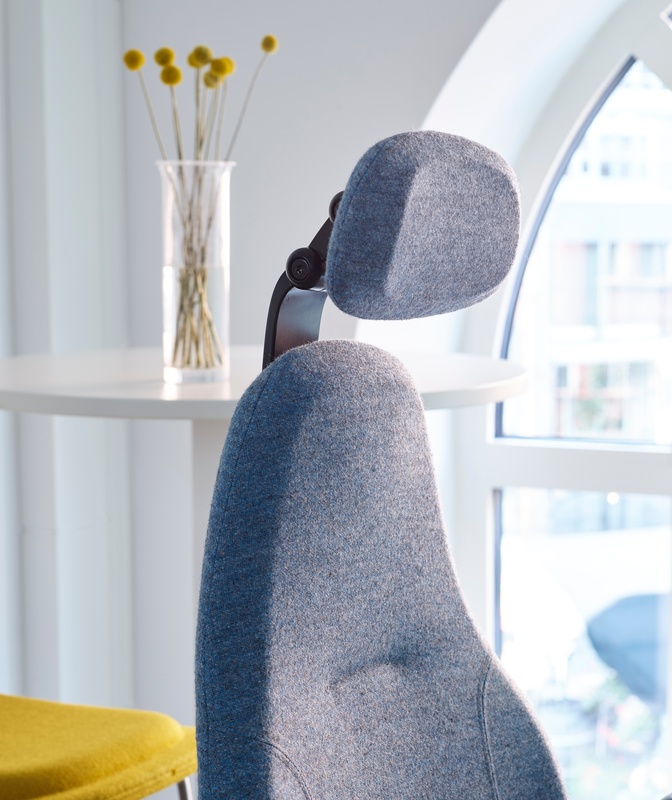 Every Flokk chair is designed and manufactured according to five basic life cycle principles. What are the signs and symptoms of poor office seating, and what are the noticeable effects of seating solutions that improve well-being for people and businesses? Poor office seating can be noticed when people are slumping and slouching all the time when sitting at their desk or other workplace. The lack of movement is also often seen. 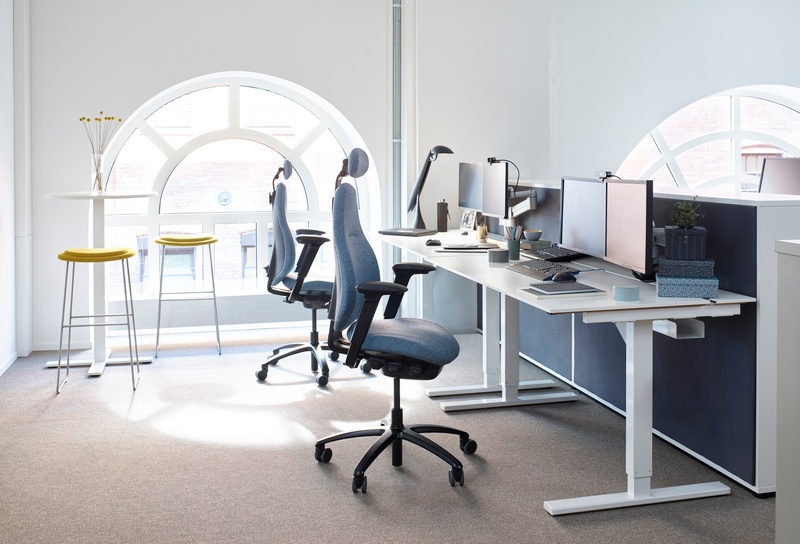 Better office seating is supporting the user comfortably to maintain a desired posture and also encourages movement with and on the chair. The best way to achieve this is to combine function AND form in the design instead of just designing for the looks of the product (which is often the case unfortunately). The positive effects can be seen in better comfort and more healthy sitting behavior. This leads to less musculo skeletal complaints and contributes to a better overall health and well-being. It's no secret that today, more than ever, producing high quality content is so important for brands. You won't sell anything without images - find out why here.